Everything looks prettier in Spring when the sun is shining, the blossoming of magnolia trees and even the clothes you wear. Spring is finally here and it's the time of the year most of us spring clean. 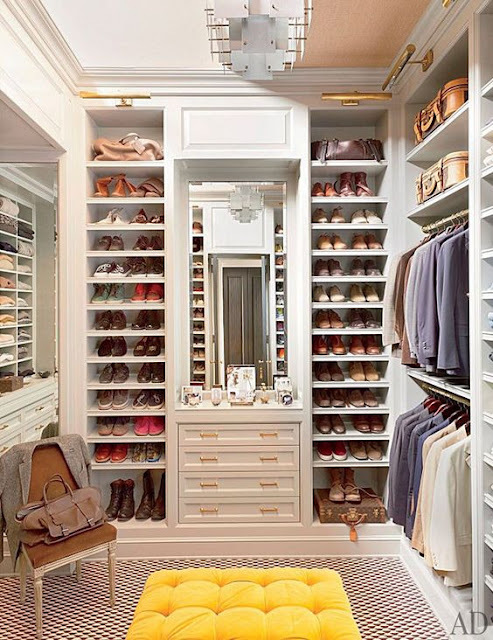 An area that usually gets forgotten is our wardrobe, it can feel like a daunting task and be difficult parting ways with clothes you haven't worn in years, holding onto items for that 'just in case' moment in your life that never seems to happen. 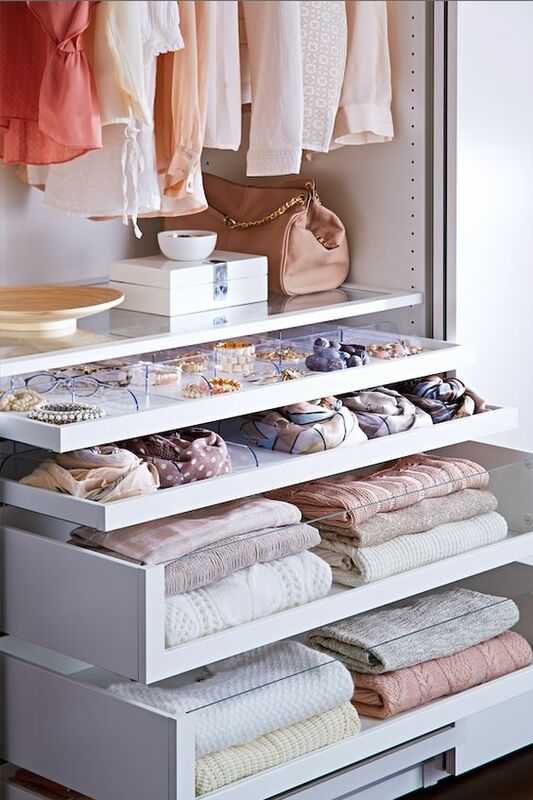 If your wardrobe is overflowing with clothes and you have no idea what you have, it's clearly time to 'tee-clutter', and there's no better time than now seeing as it's officially the first day of Spring on Sunday. Last year 'tee-clutting' was a big success for me, especially after several failed attempts in the past I decided to be ruthless. This year I will be at it again and determined to free up loads of space leaving myself with clothes that reflect my style now. 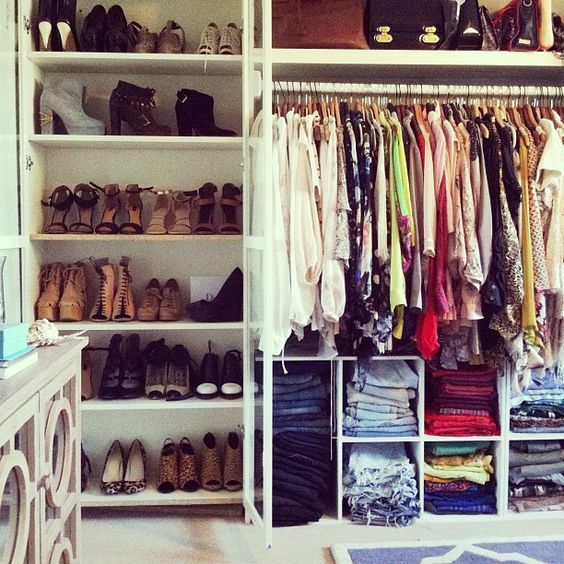 If you need some guidance in deciding what to keep and what to toss, I came across this quiz a few years ago from www.whowhatwear.co.uk, my top three rules came from here. 1. Does it make you feel confident? If it doesn't flatter you, too tight or too big, toss it out. 2. Is it something you'll wear again? The general rule is, if you haven't worn it in over a year, you probably won't again. Also, if you have no intention of keeping it for anyone then it's time to toss it out. 3. Is it stained or damaged? If yes, are you able to fix it? Go back to point 2 if the answer is yes. Your style has probably changed over the years, figure out what your personal style is now, look at each item in your wardrobe and ask yourself if you would purchase this now. Keep wardrobe staples that fit, invest in the ones you need, then buy the trend pieces that will last you. (Here are just some of the staple items I've talked about in my previous posts: Breton top, white shirt, basic white tee, grey jumper, black blazer and trousers). 1. Hang most of your clothes up if you can, you'll see everything clearly and not fall into a habit of wearing the same thing all the time. Use thin non-slip hangers to save space, especially if you have a small wardrobe. Jeans and heavy knits should be folded away, saying that hang jeans up if you have space. A good way of finding out what you don't wear is to try the hanger test, this is where you hang everything in one direction. After you've worn something turn it around the opposite direction, maybe six months along the line you can decide whether you still want to keep the item or not. 2. Group everything into sections, all shirts together, all dresses together and so on, arrange by style and colour if you wish. 3. Keep lavender bags in cupboards to avoid moth holes, makes your wardrobe smell nice too. 4. Keep shoes you'll need for the current season visible, pack away the rest. 5. 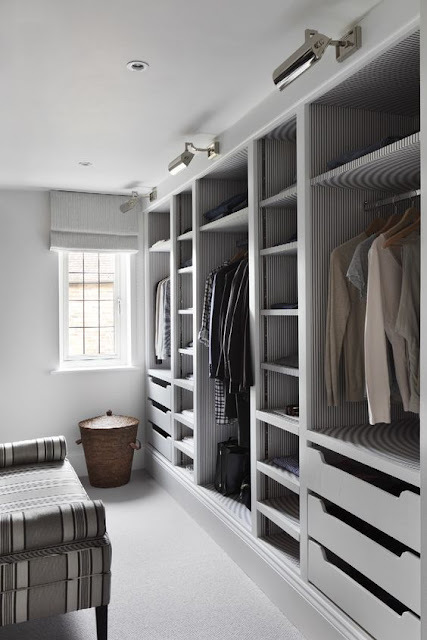 Store away your Winter clothes and make room for your Spring/Summer clothes. 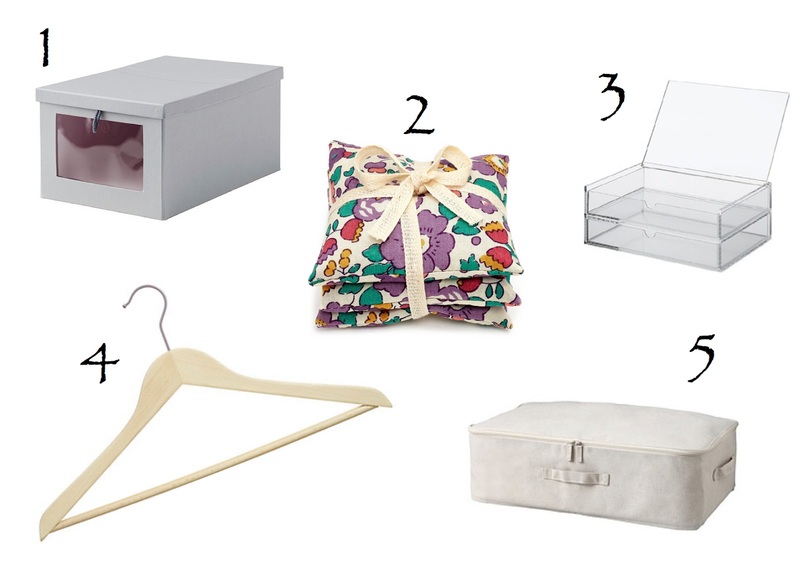 Have a look at my post on SS16 trends for ideas on what to buy.